In the midst of trying to publish her newest weave of short stories Six Months in the Midwest, author, blogging busy bee, and teacher Darci Schummer is on a roll of establishing herself as a veteran storyteller of the human experience. 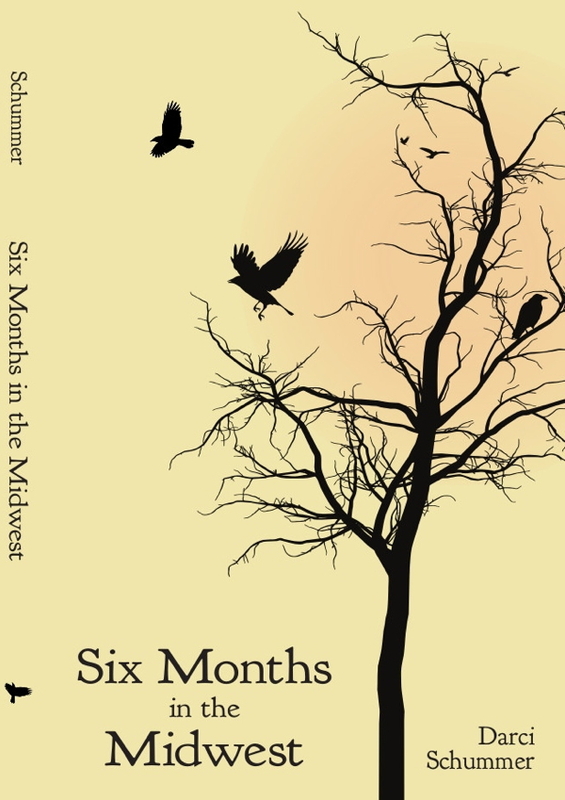 The sixteen-tale assemblage, equal in tragic honesty and bittersweet sentiment, is born out of Schummer’s Midwest upbringing. Fittingly each of the character-driven stories are set in Minneapolis – whose unforgiving climate is reflected in the realist exploration of roles like a retired garbage collector and English professor at wit’s end. Schummer said her writing process begins with feeling out the day-to-day social context of her Minneapolis surroundings, which often means leaving the familiar behind. This student of literature is still deeply involved in shaping her style while demonstrating it for others. Schummer said she benefits from answering questions in the classroom, and picking up feedback from her writing group comrades. From writing poetry in elementary school, the Fall Creek native’s ideas quickly progressed into writing stories. Ideas flowed, and she said there was never a lapse in her persistence – all the way until her undergraduate studies at UW-Eau Claire, where her creative writing courses affirmed her choice to take on graduate school at Hamline University in St. Paul, the eventual backdrop of Six Months. Schummer’s fiction is a different brand, as her characters aren’t always dreamed up. Instead, they’re founded out of her attempts to channel the persona of others. “There’s something about the poetry of this form. It’s not all wrapped up in a bow. ... I approach it like a puzzle instead, searching for the right fits between character and plot. Although Schummer is no stranger to other forms – having recently finished a novel broken into stories titled The Ballad of Two Sisters – the author said she enjoys the short story writing process because of how extremely difficult it tends to be. As such a pronounced setting in Six Months in the Midwest, Minneapolis impacts much of Schummer’s story direction – she says while it might be cliché, writing what she knows feels most natural.